PLEATS PLEASE ISSEY MIYAKE | BRANDS | ISSEY MIYAKE INC.
A collection of clothes that are a product in themselves, made with a unique "garment pleating" technique where the materials are developed from a single thread and pleats are added after sewing the clothes into shape. First launched in the ISSEY MIYAKE line in 1988, this pleats line grew until it finally became a brand of its own with the launch of the SPRING SUMMER 1994 collection. These clothes combine functionality - they're light and wrinkle-proof, they don't need to be dry-cleaned, and they can be folded to a compact size for easy storage and carrying - with a versatility that makes them suitable for all settings in your daily life. Comfortable and beautiful too, these clothes have become deeply entrenched in the daily lives of modern women. This brand reflects Issey Miyake's fundamental concept that "design is not for philosophy, but for life," and continues to evolve today. 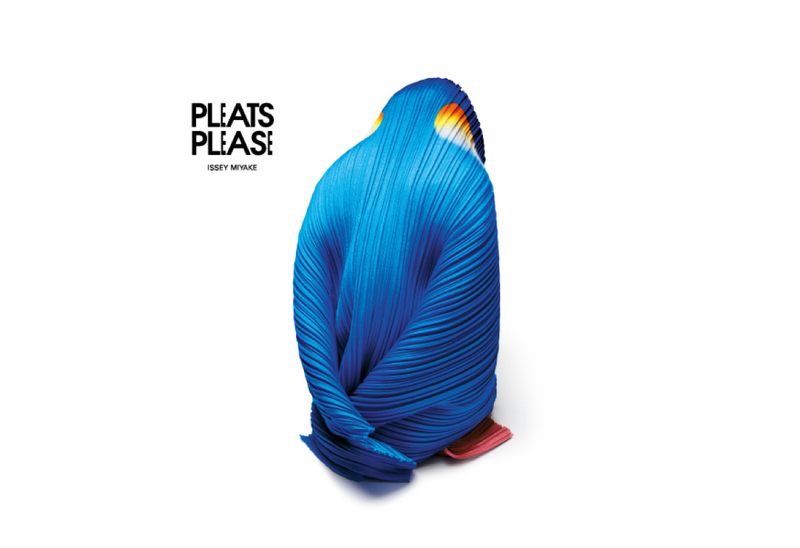 The poster series “ANIMALS” by Taku Satoh Design Office for PLEATS PLEASE ISSEY MIYAKE won the Gold Award in the Poster Design/Promotional category at the 95th NY ADC*. *New York's Art Directors Club (ADC) was established in 1920. The ADC award is a prestigious award given to the best works of the year in graphic design, advertising, and other categories from all over the world. 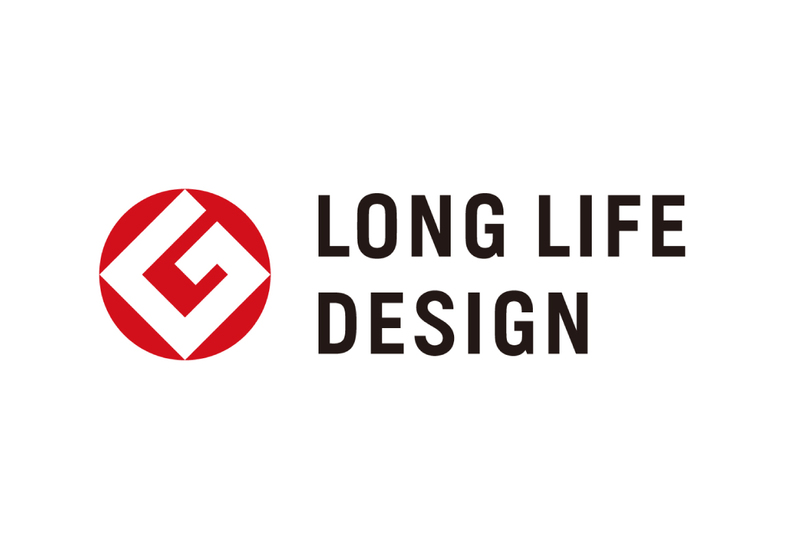 The Good Design Long Life Design Award, which recognizes designs that have shaped our lives and that we want to continue to play a role in the future. The awarded works are creations whose designs have been polished through long use by consumers and are newly validated from current perspectives. These designs are selected from products that have been continuously supplied for ten or more years since their launch and have won the strong support of users and consumers. 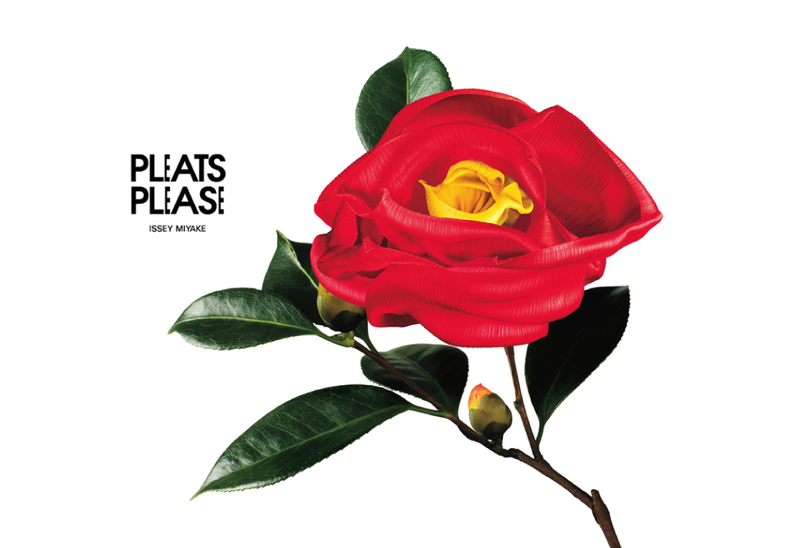 The poster series “FLOWERS” by Taku Satoh Design Office for PLEATS PLEASE ISSEY MIYAKE won the Gold Award in the Poster Design/Promotional category at the 94th NY ADC*. Be sure to check out the entire series. 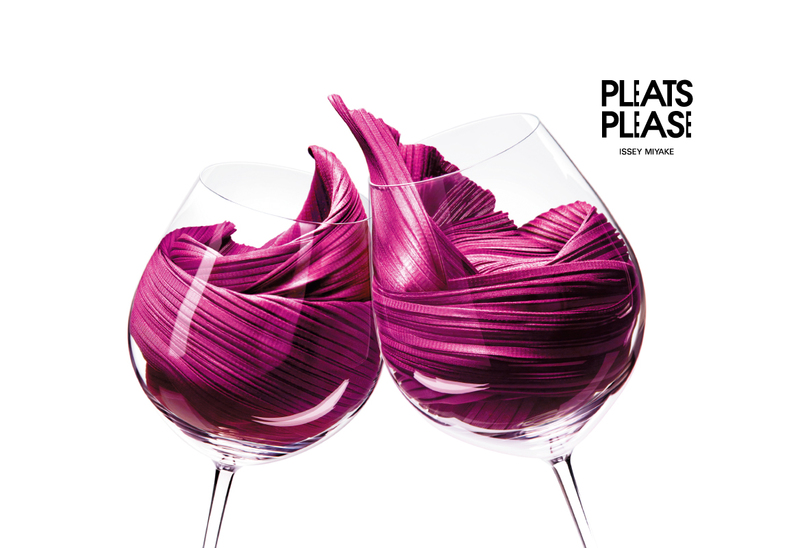 The poster series "HAPPY ANNIVERSARY" commemorating the 20th anniversary of PLEATS PLEASE ISSEY MIYAKE by Taku Satoh Design Office won the Gold Award in the Poster Design/Promotional category at the 92nd NY ADC*. 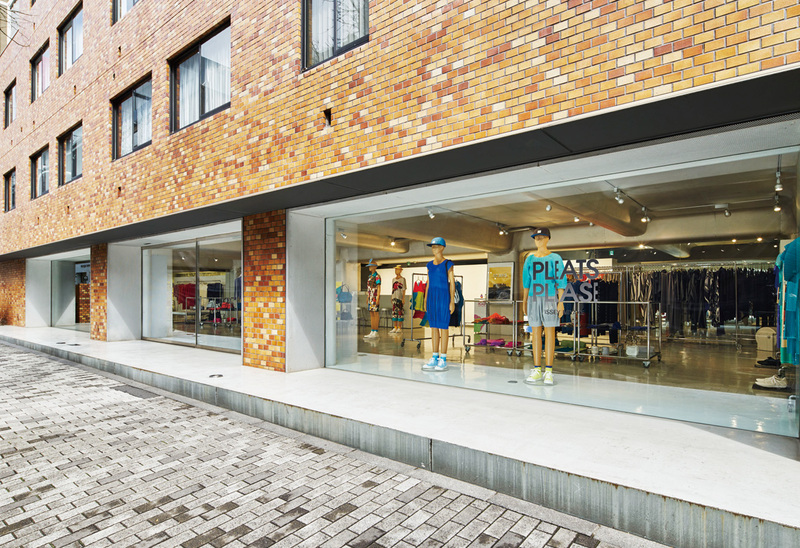 Located in Tokyo Midtown, this store has a wide range of PLEATS PLEASE ISSEY MIYAKE products in a sophisticated white- and silver-based space. You’ll always find new discoveries in this fun store. 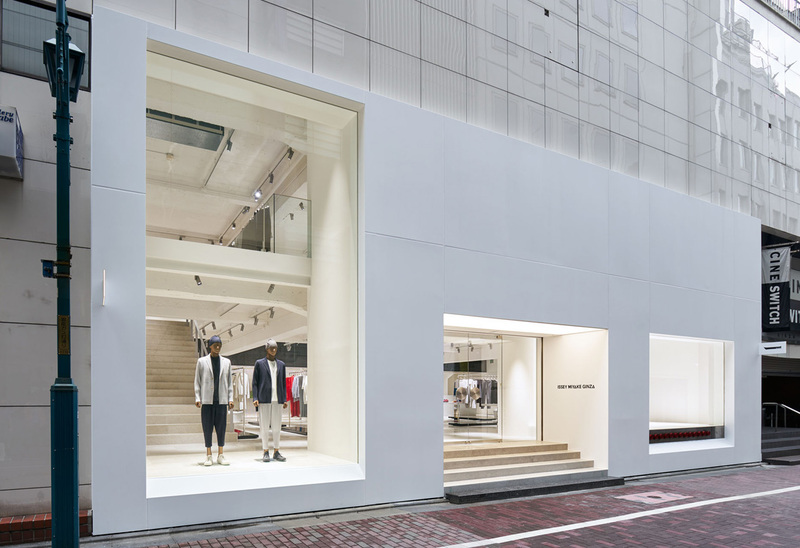 The only Osaka store that carries multiple brands from ISSEY MIYAKE INC. The space design is based around the concept of “hanging,” and was created by Taku Satoh. Fixtures such as the racks and shelf units hang from the ceiling, creating a playful, surreal space where everything is floating. 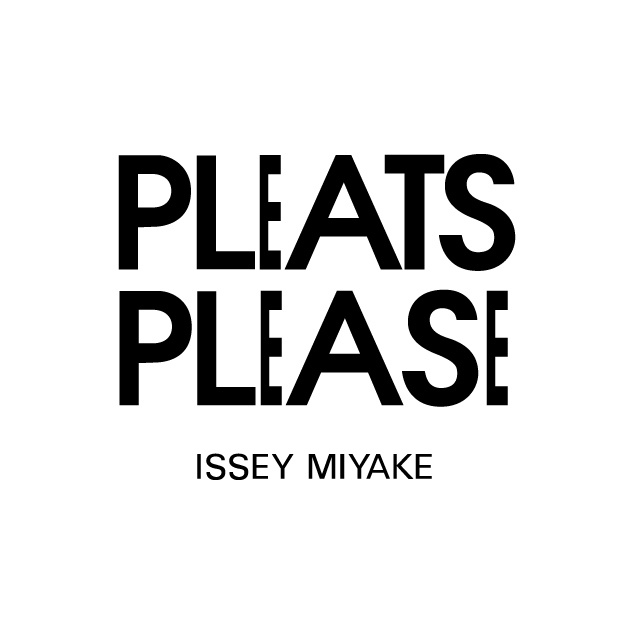 Click here to find the PLEATS PLEASE ISSEY MIYAKE digital catalogue. Click here to visit the special site of the 4th collection motifs of works by IKKO TANAKA, a renowned graphic designer.